A military hat with a characteristic short brim, designed in accordance with Soldier 95 Bush Hat of the British Army specifications. 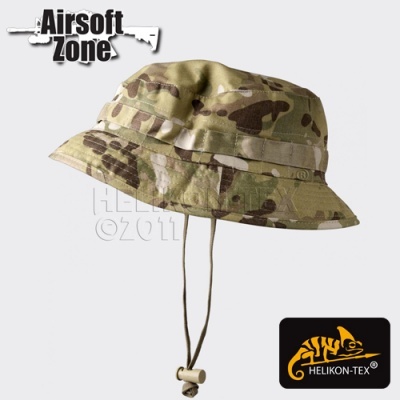 It is made of lightweight and quick-wicking material and is dedicated for operations in forest and desert areas. Provides effective protection against sun and rain.